When the government of India set an ambitious plan for renewable energy in 2015, rooftop solar was also a part of it. However, rooftop solar has not got the momentum it needed. India set an ambitious plan for solar rooftop (SRT) with a target of 40 gigawatts capacity by 2022. But so far, the achievement has fallen short of the goal. According to the Union Ministry of New and Renewable Energy, only 2,158 megawatt of SRT systems had been installed in the country till December 2018. It is unlikely that the country is going to achieve the target within the given timeframe. Further, most of the installed SRT systems are with commercial and industrial consumers, while residential consumers account for less than 20 per cent of total installed capacity. At an event organised by New Delhi-based non-profit Centre for Science and Environment on the state of renewable energy, Bharat Jairaj, energy director at the World Resources Institute (WRI) talked about a study they conducted across five states. The study covered 1,808 households, out of which, 325 households had already installed SRT, 223 households had considered installing SRT but did not pursue it; while 1,260 households didn’t even consider installing SRT systems. Based on the study, Jairaj said the main issues revolved around finance awareness and trust deficit. Out of these factors, finance emerged as a key issue as very few of the households applied for a loan to install SRTs. Other than finance, lack of credible information was also a big issue as barely 20 per cent of respondents in WRI’s study searched for information on SRTs on the web. “People hear about it from vendors but they don’t trust them. This is big challenge,” adds Jairaj. Sugata Mukherjee, head (business development) Tata Power Delhi Distribution, said that SRT promotion can be done in more strategic way. “If distribution companies of India (DISCOMS) provide relevant information to people, the issue of trust deficit can be dealt with,” he said. 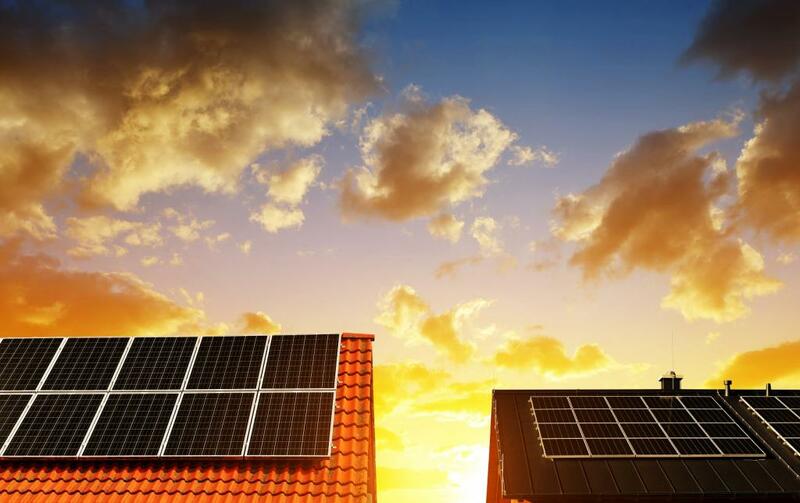 Experts concluded that unlike grid-based electricity supply, rooftop solar requires proactive consumer engagement, and hence, a consumer-centric approach is crucial.